Recent Arrival! Look, I know there are other Minivans on the market that may be less, but if value and condition matter to you.. than you really need to see this van.. DON`T LET THE MILES FOOL YOU! This van is in exceptional condition.. Its a ONE OWNER and serviced like a military plane! Only the best tires, recent new battery. This van is ALL WHEEL DRIVE, LEATHER, DVD it has everything. I am so confident in this VAN we will give it a 30 DAY / 1,000 Miles Powertrain Warranty! Hello, I would like more information about the 2009 Toyota Sienna, stock# 15572. 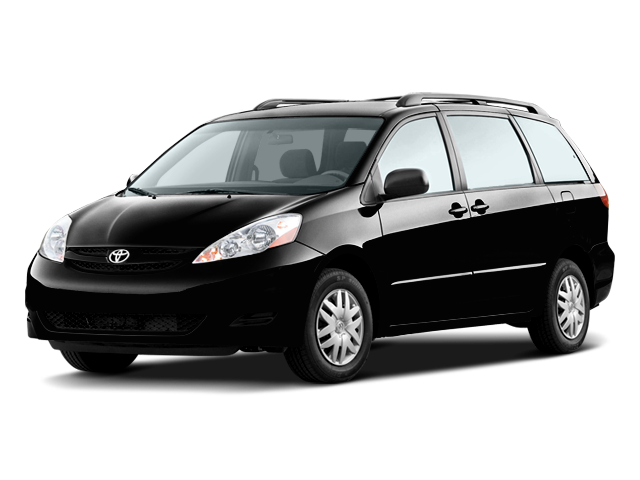 Hello, I would like to see more pictures of the 2009 Toyota Sienna, stock# 15572. Ready to drive this 2009 Toyota Sienna? Let us know below when you are coming in, and we'll get it ready for you.